Some of you may have already found out about this but this is the K2 Family app. It helps you stay connected and there are tons of little devos from the Adam Donyes, Brian Wang (old leadership guy) and the K2 Directors too! I'm supposed to have a few on there but I'm a bit nervous to do them. I promise Tanya Beardsley and I will record them soon. I'm sure they will be life changing...haha! Below is how to get it. ATTENTION Smart Phone Users!!! We have created an App for our K2 family. 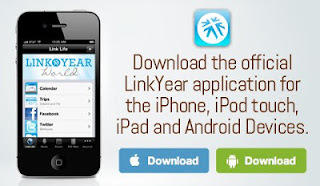 Search “The Link Year” App on Android and Apple markets for encouraging, Gospel centered content. 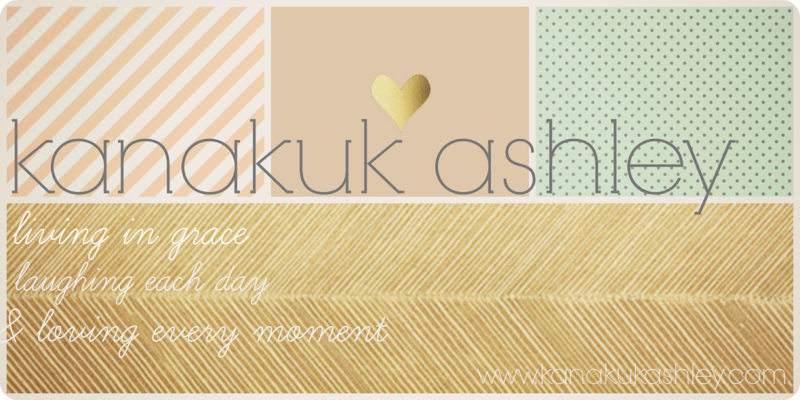 There are many kinds of content including Podcasts from this summer and our featured content titled the “K2 Minute”. The “K2 Minute” segments are 60 sec Biblical encouragements on Today’s hot topics from the K2 Director team.